Rowing in the Philippines is synonymous with the story of the Manila Boat Club (MBC), the oldest sport club in the country dating back to the 1895 when rowing was done in Manila Bay. In the late 1970’s, Filipino oarsmen started getting more involved in the sport of rowing. The year 1981 marked the turning point when MBC rowers participated in the Regatta of the Far East held in Nagoya, Japan. The trip developed great interest in regattas abroad, and in the succeeding years, oarsmen from Manila (a combination of Filipinos and non-Filipinos) traveled to Hong Kong for the Hong Kong Rowing Championships. In 1985, as a result of the interest and involvement of a group of local rowing enthusiasts, the Amateur Rowing Association of the Philippines (ARAP) — [now known as the Philippine Rowing Association] – was formally organized with Mr. Benjamin Ramos, MBC Vice Boat Captain and an active rower, being elected as President. The association was accredited by the Philippine Olympic Committee (POC) as the national governing body for the sport of rowing in October 1986, and was admitted as an extraordinary member of the International Rowing Federation (FISA) in 1988. The first all-Filipino Junior Four, rowing under ARAP colors, took third place at the Hong Kong Rowing Championships in 1986, and in June of the same year, the association formed the Philippine Dragon Boat Team which participated in the Macau, Hong Kong, and Brunei regattas. From then on, dragon boat (traditional boat race) racing was introduced to the local rowers and became part of ARAP’s activities. Students, professionals, and businessmen acquired great interest in the sport. In June 1991, ARAP was one of the national organizations that convened in Hong Kong to organize the International Dragon Boat Federation. The founding members agreed that dragon boat rowing should be made a part of the Olympic Games because of the great popularity gained by the sport all over the world. 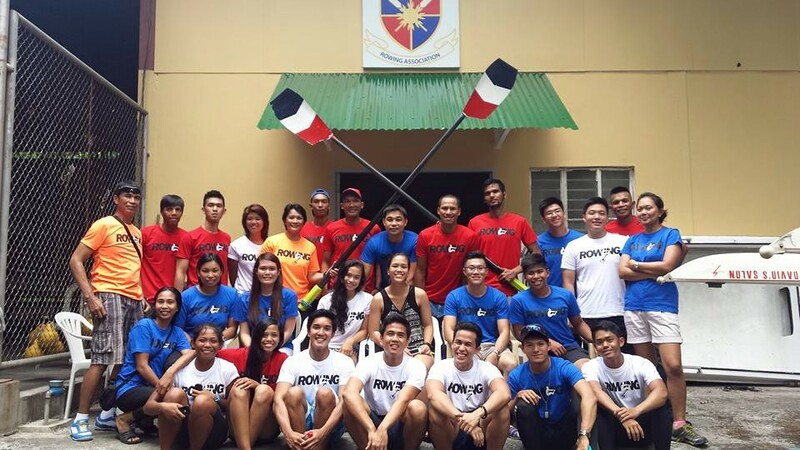 In 2003, a separate national federation for the sport of dragon boating in the Philippines was formed. ARAP supported the move in recognition of the need for a dedicated local governing body for a sport that has enjoyed exponential growth in the country. This is the official website of the Philippine Rowing Association. Your best source of Rowing in PH information, news, and updates.